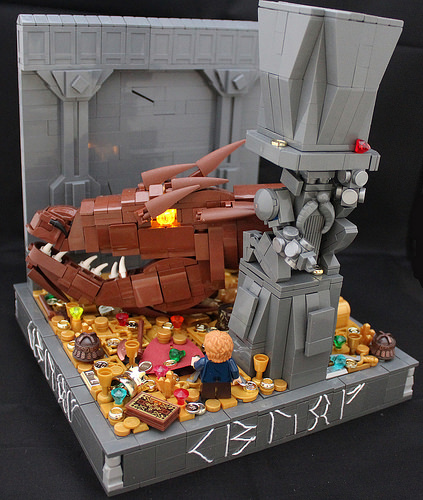 Smaug! Using some pretty great techniques, Finn Tegotash has recreated the head of everyone’s favorite gold hoarder: Smaug the Magnificent. Spoiler alert! The above translates to the first word in this post.